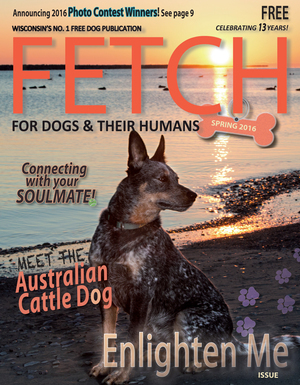 Subscriptions are available for those who want to receive the magazine in the mail. 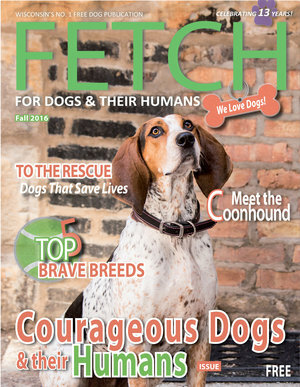 There is a fee: $18.95 or $25.95 (and $10 goes to a rescue). 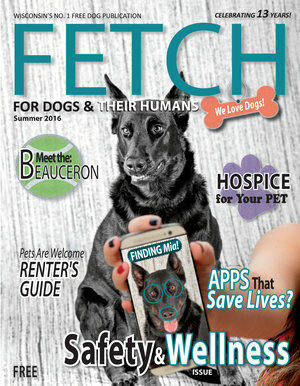 This is a local magazine NOT affiliated with PetPlan’s fetch! 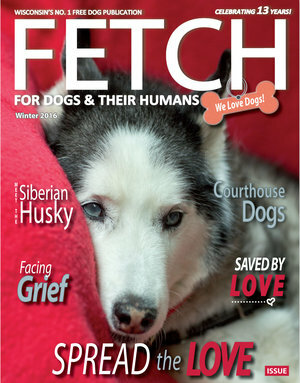 Past issues are available in PDF’s for viewing (FREE) or downloading for a small fee of $2.95. Some are available in print for $4.75. Fill-in the form below. An invoice will then be emailed to you for payment. An invoice will then be emailed to you for payment.